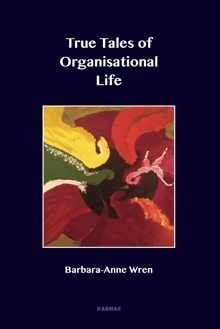 Barbara-Anne Wren is a psychologist and organisational consultant. While developing staff psychology services at the Royal Free she led on the successful piloting of the first of the two UK Schwartz Rounds. As Lead Psychologist at the Point of Care Foundation she then led on the development of the national training and mentoring programme for Schwartz Round clinical leads and facilitators. As Chair of the UK National Network of Practitioner Occupational Health Psychologists she has worked both nationally and internationally to develop theory and practice to improve staff experience in healthcare settings.